Abandunt vector news infographic elements gives you more ideas to design a great news inforgraohic. There are more than 100 vector news elements for infographic in Edraw Infographic software, simply choose the right one you need. Except fot those news elements, you can also find other types of infographic elements such as venn shapes, weather, tourism, fashion etc in this software. With the Drawing Tools such as Pencil Tool, Pen Tool, you can create beautiful elements as you prefer. 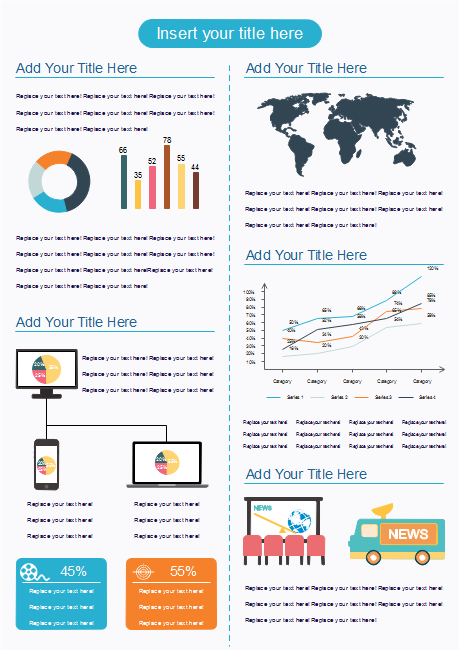 Here is an example of news infographic elements application, it shows mobile phone user group of different countries in world through pictures, charts, and accurate data. Want to use the above news elements in your infographics? 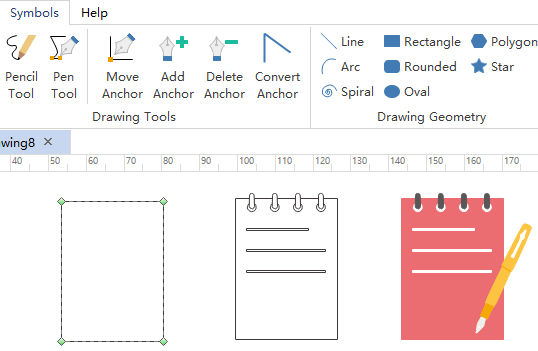 Download Edraw Infographic Maker! It includes a large variety of news shapes which are easy to modify. 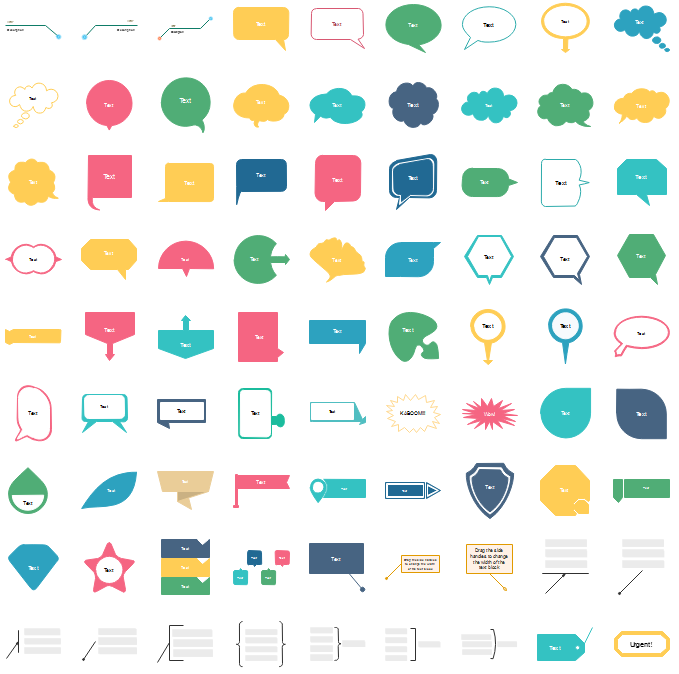 Design a wonderful infographic is just a few click away. Try it now!